WASHINGTON – Acting Attorney General Matthew Whitaker said Friday that he found it “deeply concerning” that a CNN crew was present at the FBI raid of Roger Stone’s home in late January. 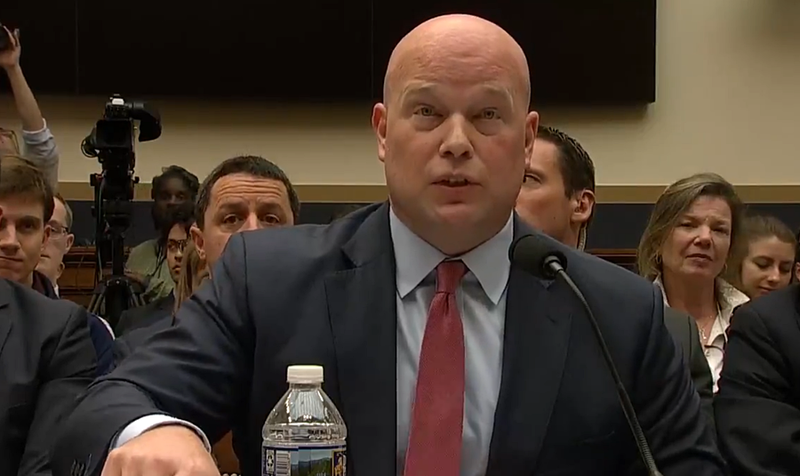 “It was deeply concerning to me as to how CNN found out about that,” Whitaker told the House Judiciary Committee during a Justice Department oversight hearing. Stone was indicted under seal on Jan. 24 in the special counsel’s investigation and arrested at his home in Florida the next day. A CNN camera crew filmed as 29 FBI agents stormed Stone’s house around 6 a.m. local time. Stone has alleged that CNN was tipped off to his indictment and arrest, while the network has denied the claim. CNN says it sent reporters to Stone’s home after its Washington-based journalists noticed a flurry of activity at the federal courthouse on the day Stone was indicted. Senate Judiciary Committee Chairman Lindsey Graham asked for an FBI briefing on the raid Tuesday. Graham asked whether CNN had advance knowledge of the raid and whether the FBI used the appropriate force to conduct the arrest. Whitaker did not say whether the Justice Department has evidence that CNN was tipped off to Stone’s indictment. “The court had a sealed indictment that after Mr. Stone’s arrest was unsealed. Consistent with all its prior indictments, the DOJ’s basic policy for transparency in criminal cases is that the indictment is posted on the DOJ website, probably after it is unsealed, and then media outlets were notified,” said Whitaker. “I do not know of any other special counsel’s office notice or DOJ notice to media outlets regarding Mr. Stone’s indictment, or his arrest,” he said. 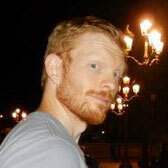 Chuck Ross is an investigative journalist for independent news and media organizations in the United States. Ross also contributes to sites such as The Daily Caller, Fox News, C-SPAN, The Daily Signal and The Western Journal.